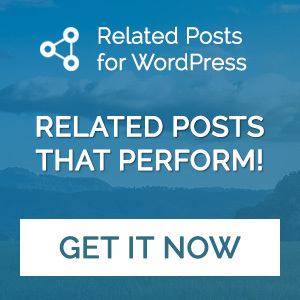 Last month I announced I’m joining WooThemes, this change of jobs has impact on one of my WordPress plugins: Post Connector. As announced in that post, Post Connector will move to its own website. Well that happened along with some other excited changes. Since a couple of days now the new Post Connector website is live and I’m really happy with the result. My aim was to create a simple and clear website that would provide visitors the information they’re looking for rather than distracting them with fanciness. The website is definitely a work in progress (if that’s not always the case), as I’m sure I’ll find some nice hidden features in time. I especially have/had a handful making the “responsiveness” work and although I’m not a frontender I should practice doing so a bit more. As you’ve might have noticed, the plugin pricing model did not change. Something that changed, well actually is completely new, is the free version of Post Connector. The free version of Post Connector is, simply put, a “stripped down” version of the paid (premium) version. Although still a powerful tool on it’s own, the premium version comes with a lot more features. You can view a full list of features on the Post Connector website. Because of the move, the way to get in touch with me for support has changes as well. If you’ve bought Post Connector after July 14th, you can simply reply to your purchase confirmation email. There’s also a form on the Post Connector website to get in touch with me. Please use the email address you’ve used to purchase Post Connector if you’re using the form, that way I can instantly verify your purchase. 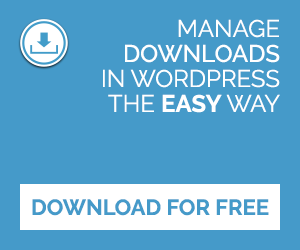 Simply update to version 1.5.2, which is already available in your WordPress backend. This update will change servers so I can keep sending you updates in the future. Your license key will stay the same as it was, so simply updating the plugin is all you need to do! Be sure to update Post Connector as soon as possible! I got a lot of exciting stuff coming up for feature versions but I’ll save that for another post. I’m looking forward to what you think, so please leave your feedback in the comments. Nice info. What are the changes of the post connector?